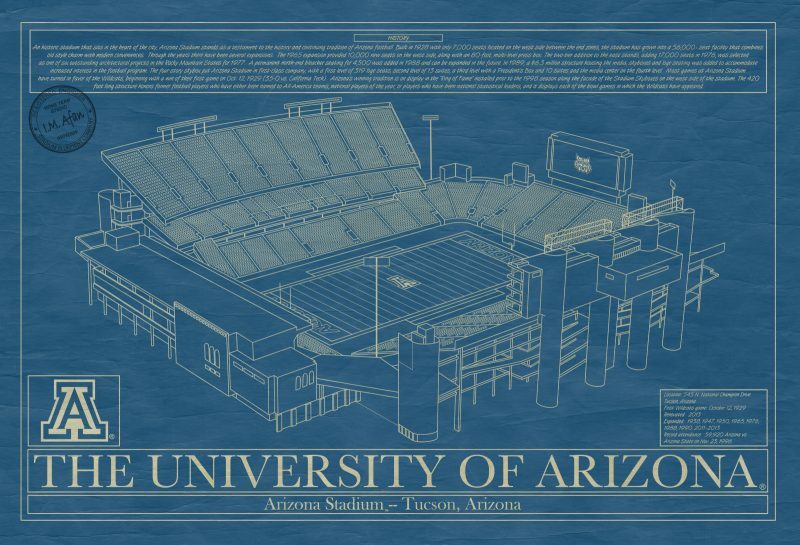 Located in Tucson, Arizona and founded in 1885, the University of Arizona is a public research school with around 44,000 students in 19 separate colleges. 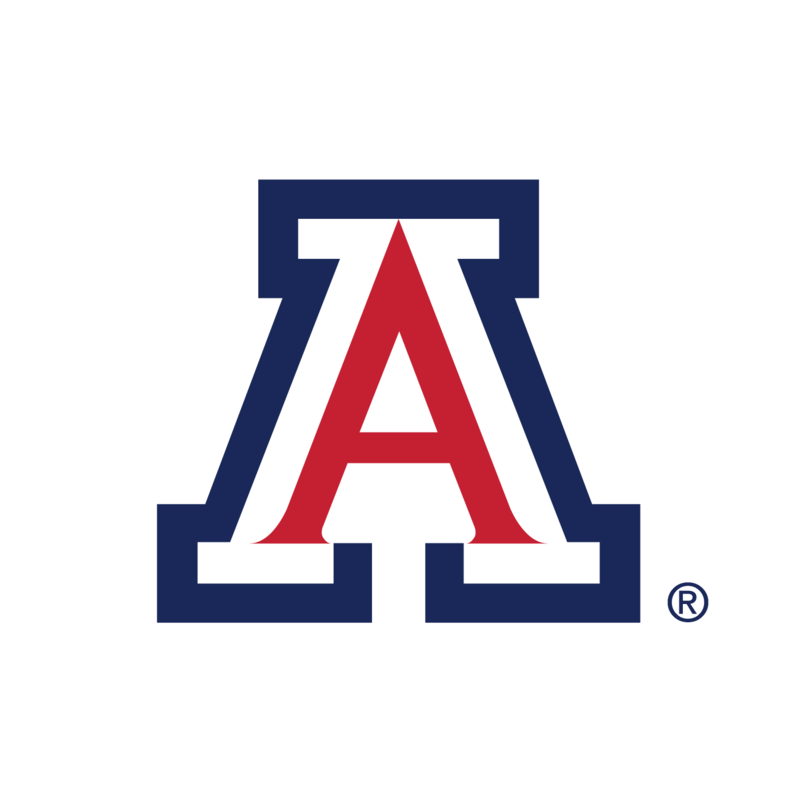 Its athletic teams compete as the Arizona Wildcats and are in the Pac-12 Conference. The men’s basketball team reached the Final Four on four occasions and won the NCAA Men’s Basketball title in 1997. 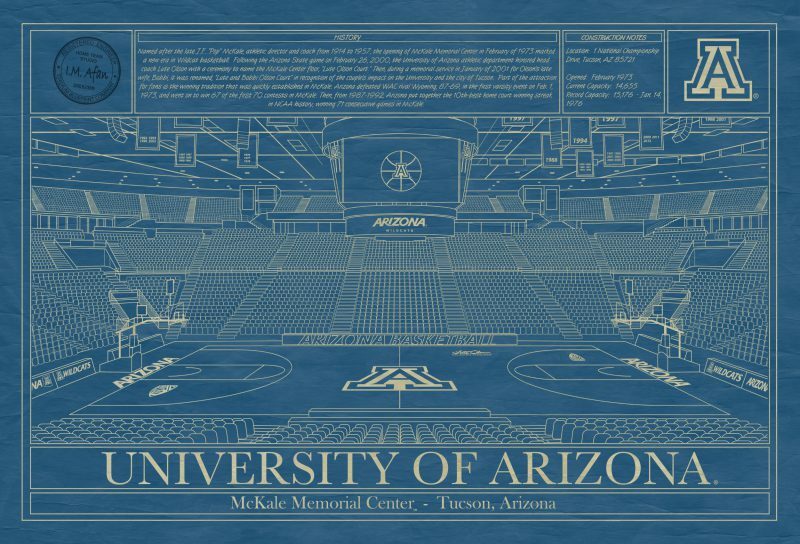 The men’s and women’s basketball teams play at McKale Center. The football team plays at Arizona Stadium, which hosted its first game in 1929.